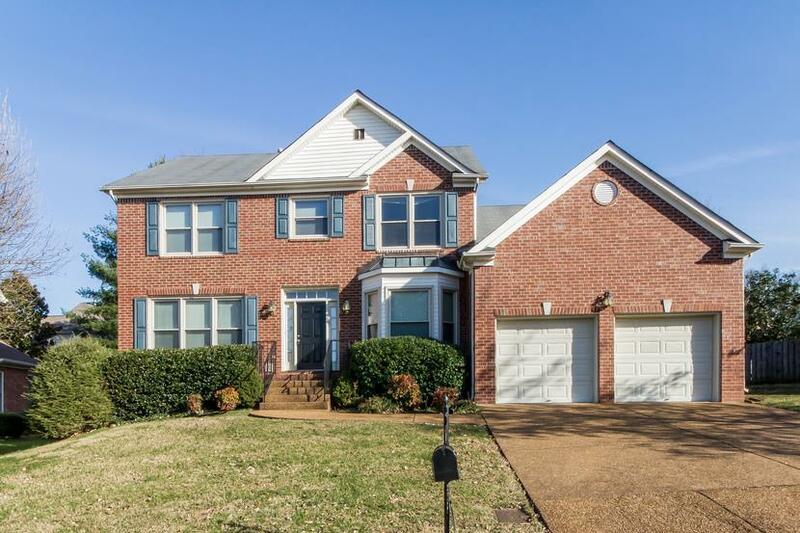 Beautiful 4 bedroom, 2.5 bathroom traditional-style house for sale in Brentwood! This property is part of the Fredericksburg HOA. 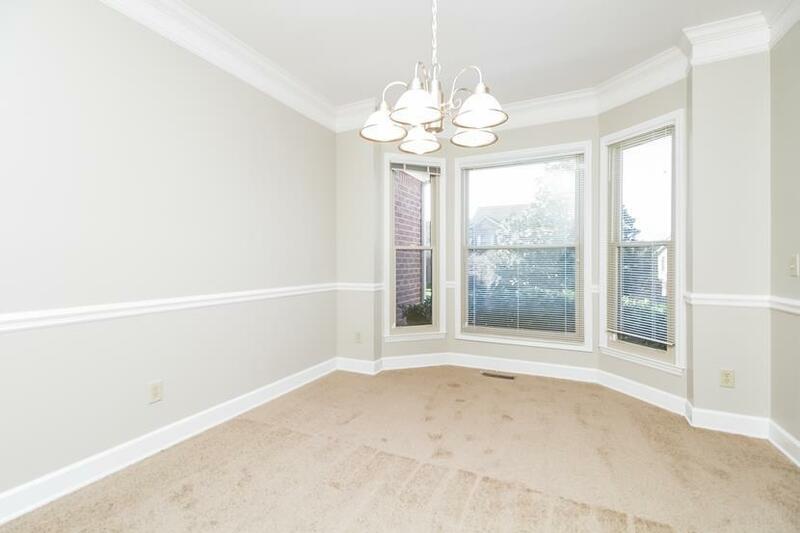 Features include high ceilings, a bay window, a breakfast nook, a wood-burning fireplace, and a seperate living room and dining room. 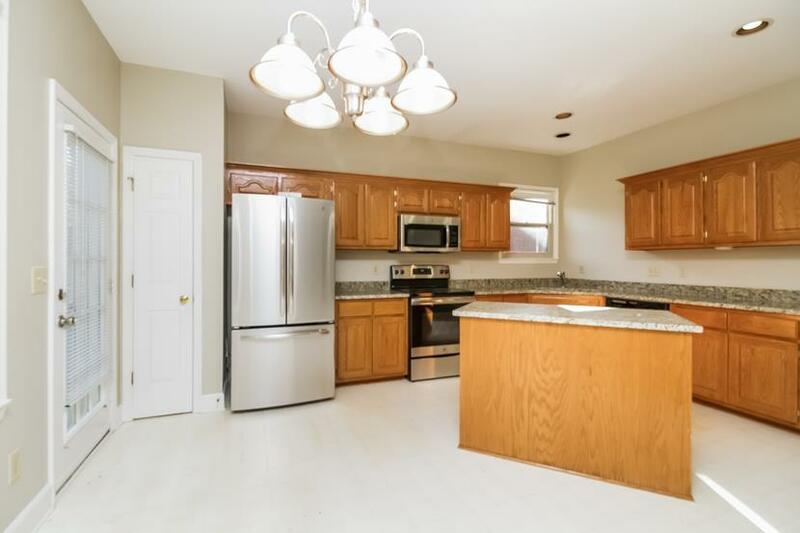 The kitchen has an island, granite countertops, and GE stainless-steel appliances. Master bath includes his and her sinks on solid-surface countertops as well as a separate shower and tub. Come see the house today!